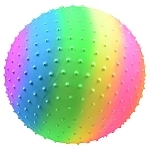 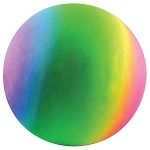 18-inch and 42-inch Inflatable Vinyl Balls for Sale! 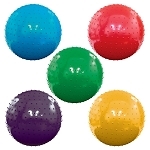 This is a mighty mix of attraction getting vinyl balls! 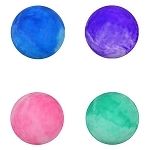 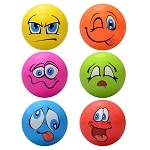 These assortments of 18-inch and 42-inch inflatable balls gives tons of pop and visual interest. 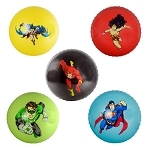 Our 18-inch and 42-inch inflatable vinyl balls are perfect for amusement and arcade, redemption and crane machines.